The Planned Parenthood Association of Hidalgo County is cutting its ties with the Planned Parenthood Federation of America. The move is an attempt to reclaim state dollars for women’s health care for impoverished women. Hidalgo County women who receive state-financed reproductive health services may soon seek care from familiar clinics — operating under unfamiliar names. The Planned Parenthood Association of Hidalgo County announced Monday that it is cutting its ties with the Planned Parenthood Federation of America and is relaunching as the Access Esperanza Clinics Inc. The move is the first step in the organization’s attempt to reclaim state dollars for women’s health care for impoverished women — money that lawmakers cut off in 2011 for all Texas clinics affiliated even loosely with Planned Parenthood or other abortion providers. The disassociation, which includes clinics in McAllen, Edinburg, Mission, San Juan and Weslaco, could be seen as a victory for Texas Republicans. They had argued that allowing Planned Parenthood affiliates to receive state funds was the same as funneling taxpayer dollars into abortion. That's despite the fact that Planned Parenthood affiliates in Texas that received taxpayer dollars for women’s health care were already barred from performing abortions. Lawmakers' 2011 budget cuts led to the closure of 76 women’s health clinics statewide — a third of which were Planned Parenthood clinics. Planned Parenthood clinics in Hidalgo County managed to stay open despite losing thousands of state-subsidized patients. 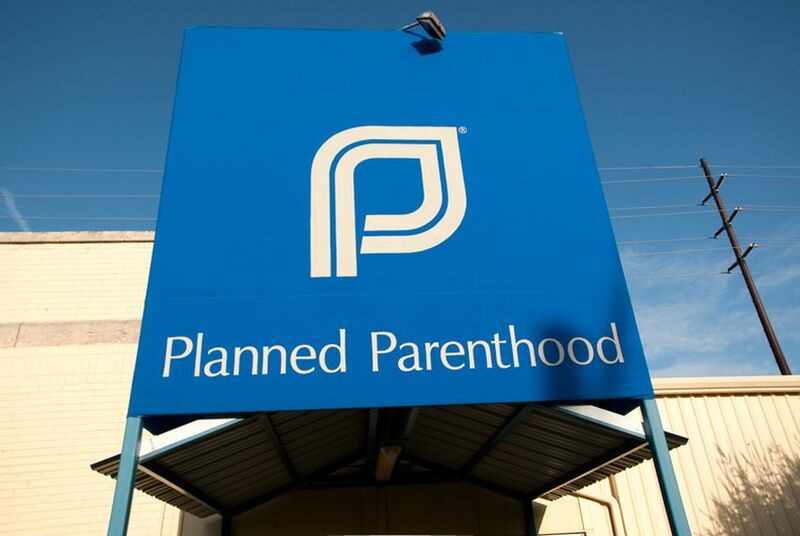 Planned Parenthood Federation of America leaders called the move a "practical decision" for the organization after it saw the effects of the state's "sustained and devastating attacks on women’s health." The state provides health care for low-income Texas women through six programs, which lawmakers are now considering consolidating. Gonzales and his team are hoping that the Access Esperanza Clinics will be approved to participate in the Texas Women’s Health Program now that they no longer have ties to Planned Parenthood. That program covers pelvic exams, cancer screenings, contraceptives and treatment for diabetes, among other services. After considering cutting ties with Planned Parenthood for more than a year, Gonzales said, the organization is making the move in order to serve the region's poor women “at 2010 levels” — when they treated 23,500 women a year. “After 50 years, it was not an easy decision, but it was a practical decision to help and serve women in our area,” Gonzales said. In the Rio Grande Valley, which is overwhelmingly Hispanic, nearly half of all women live in poverty, according to state figures, making them eligible for one or more state programs that provide women’s health care. About 90 percent of the women to be served by Access Esperanza Clinics live at or below the federal poverty level. The clinic’s disassociation with Planned Parenthood comes at time when lawmakers are looking for ways to fill the gaps in access to health care created by the 2011 cuts. Health officials say there are still pockets of the state where there is a shortage of providers to serve poor women who participate in state health programs. During the 2013 legislative session, lawmakers revisited family planning financing to try to mitigate the clinic closures caused by their 2011 cuts. The Texas Health and Human Services Commission had projected that an additional 24,000 babies would be born from unintended pregnancies in 2014 and 2015 as a result of those cuts, at a cost to the state of more than $100 million. The Legislature ended up passing a financial package for women’s health totaling $240.1 million in the 2014-15 budget — up from $127.3 million in the two years after the cuts and $201.4 million in the two years before the cuts. Despite the restoration of those funds, the nearly 40 Planned Parenthood clinics in Texas, which serve about 175,000 patients a year, remain shut out from receiving state dollars. Planned Parenthood will keep some of its presence in the Rio Grande Valley, with clinics in both Brownsville and Harlingen.